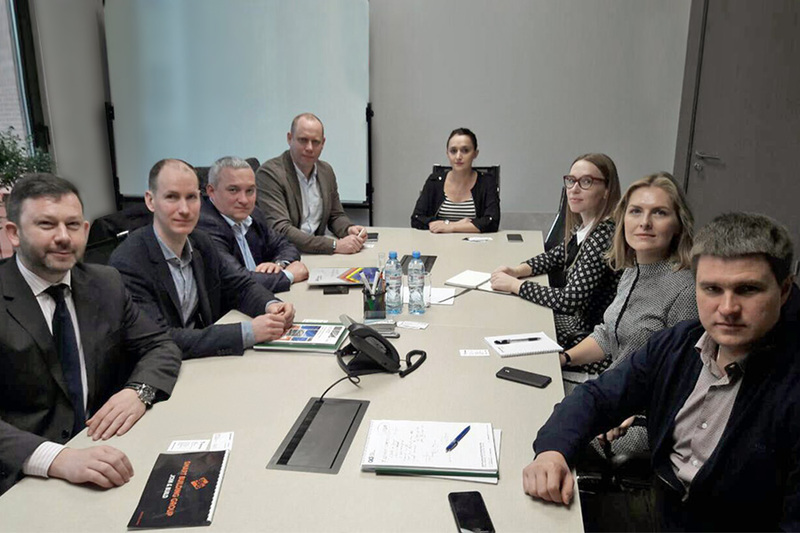 Andriy Ozeychuk, Rauta Director, told KAPstroitelstvo about the situation in the Ukrainian market of PPGI, as well as trends and challenges for the segment. The PPGI market has been growing for the second year in a row. The consumption of steel with polymer coating in 2017 amounted to 299 thousand tons (+8% by 2016) and approached the peak values ​​achieved in 2013. The volume of the steel market with galvanized coating in 2017 amounted to 295 thousand tons (+5% by 2016) and lags behind the maximum consumption in 2012 by almost 100 thousand tons. According to Rauta top-manager in 2017, the biggest import to Ukraine was galvanized steel with a thickness of 0.45 mm. And the tendency of the last year is that the average thickness of steel on the market is decreasing. If in 2016 there was more consumption of rolled products with a thickness of about 0.5 mm, in 2017 this figure fell to 0.45 mm or less. 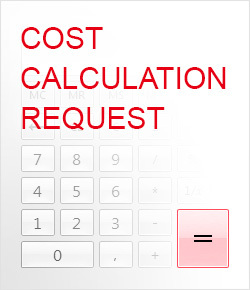 The positive thing is decrease in the import of rolled products with a thickness of 0.2 mm and less. 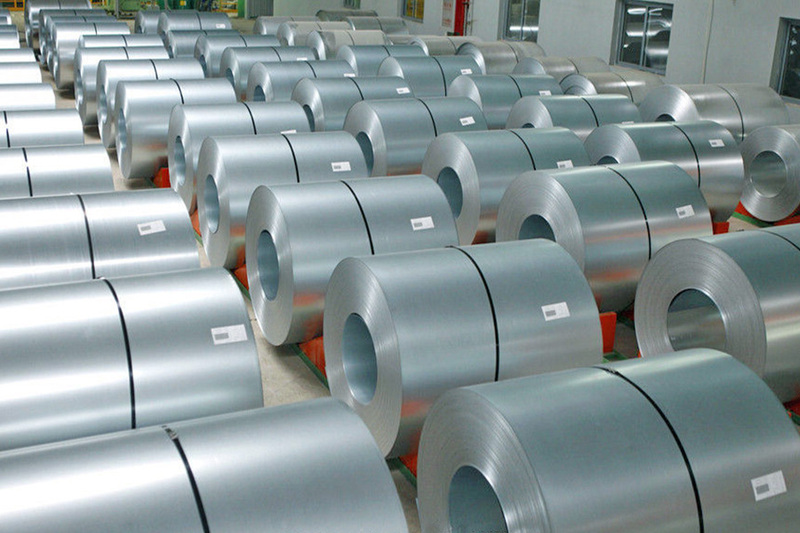 As for the forecasts for 2018, experts expect the market of galvanized steel to increase by 8-10%, while domestic production will continue to push out the imported products and may reach about 2/3 of the market. 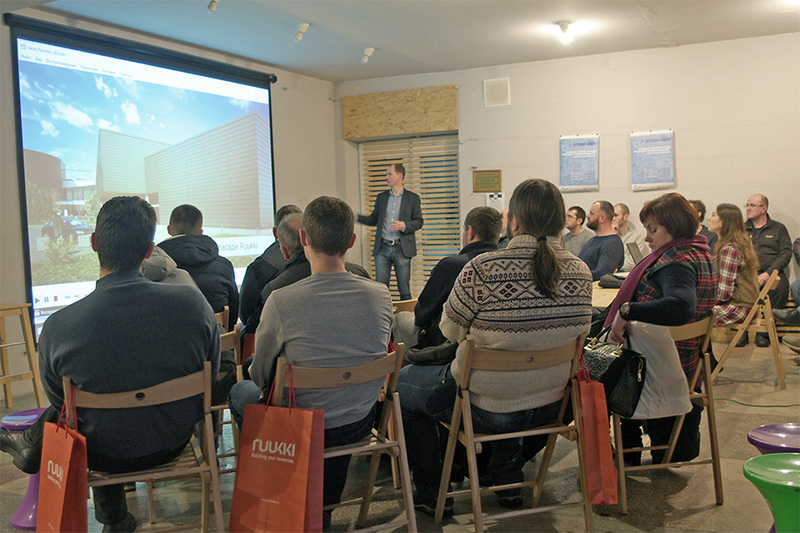 22.02.2018Vinnytsia architects got acquainted with Ruukki modern facade solutions.